I feel that watches make me feel more matured. 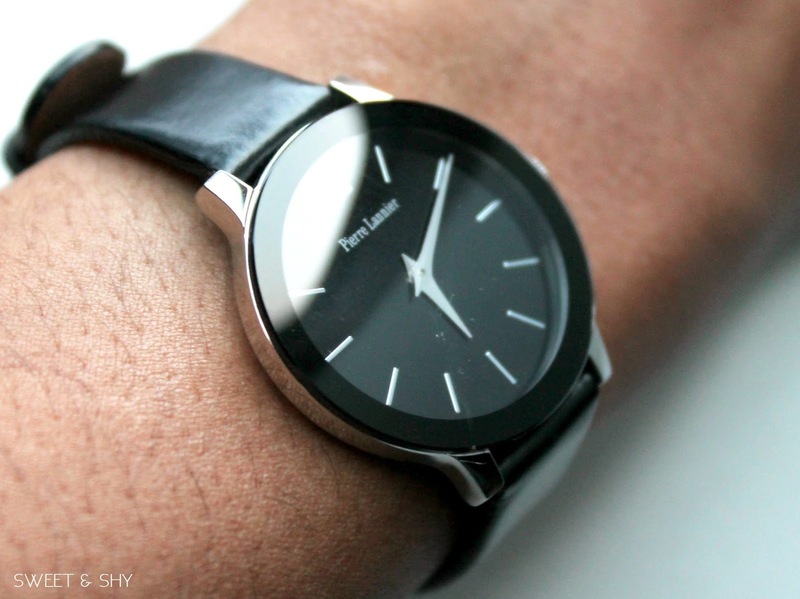 It is lady-like to take a look at my watch instead of taking out my phone each time to check time. 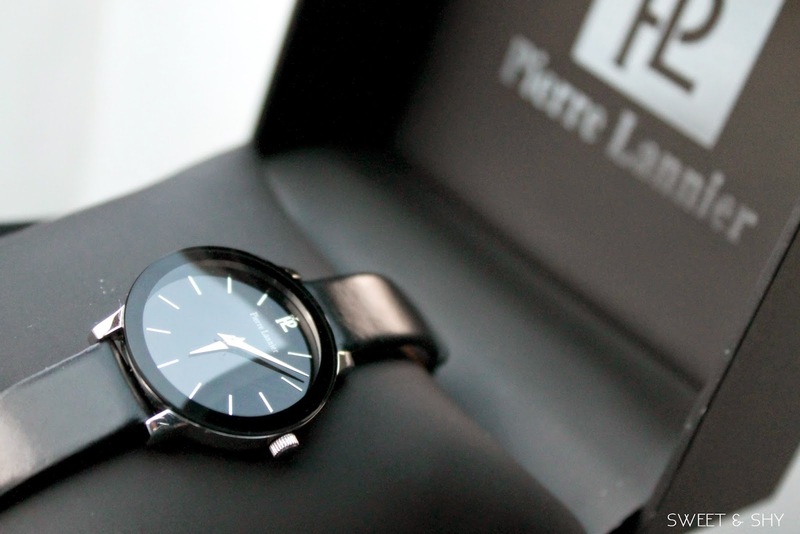 That’s how I feel with my new Pierre Lannier watch and I couldn’t wait to show it to you. This is one of my current favorites! 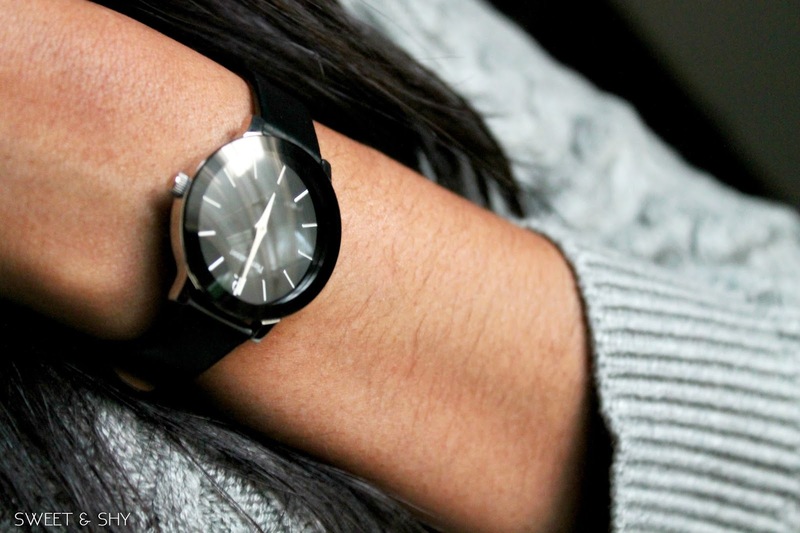 I am so in love with this watch that I wear it all day long. It goes well with all outfits, especially with formal and casual wear. But it is classy too to go with evening outfits. After all, black is a versatile colour. I don’t prefer watches with lot of stones and all those bling for daily wear. But this one is super simple and lovely. 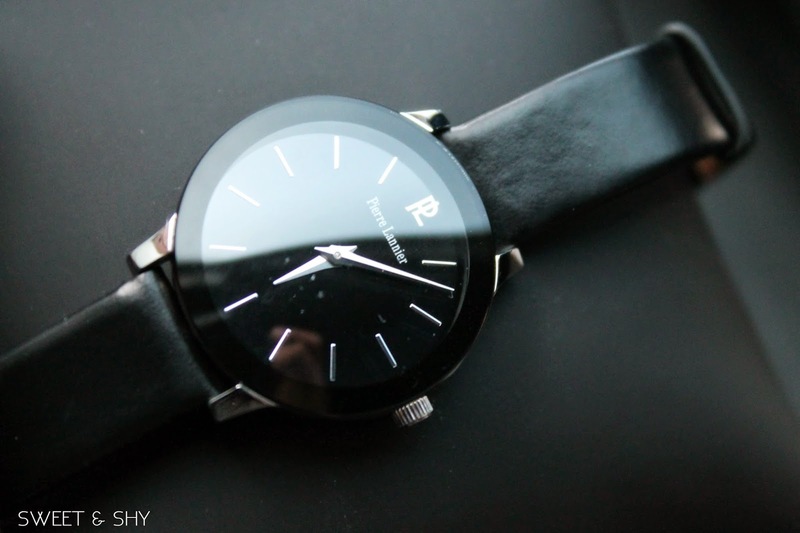 A classic black dial without numbers and the black-silver combination is elegant. The packaging is a simple black box. The model exists equally in white. 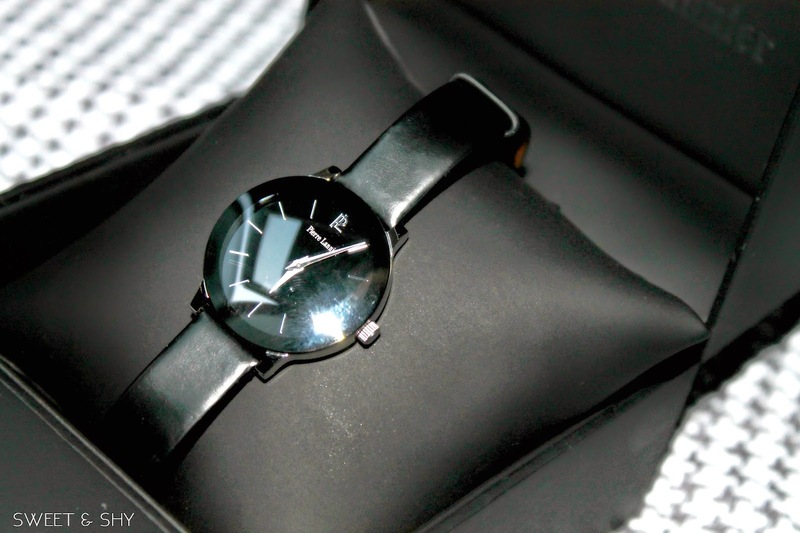 Amidst the big names in watch making and some designer brands whose designs are to drool for, it is a difficult task to choose a good one which is affordable with a student budget. 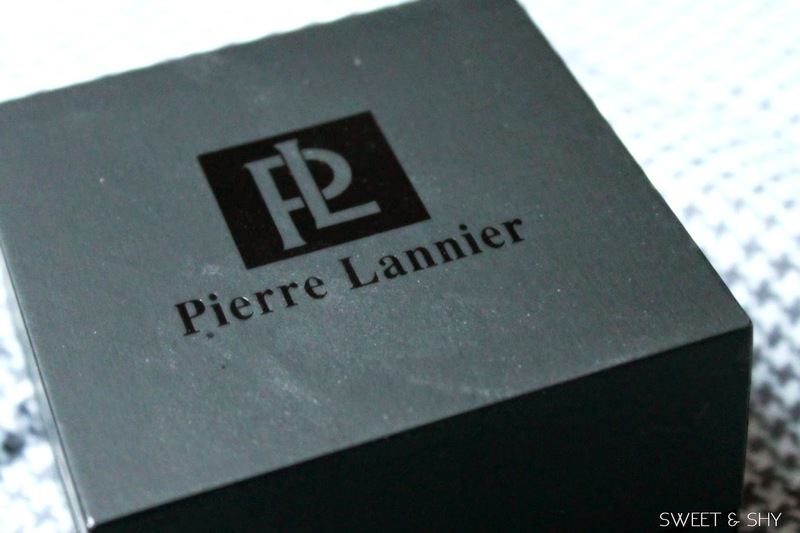 But Pierre Lannier has amazing models at low prices.